You can never have enough image compression apps. I recently started using JPEGmini when I wanted to compress old images on this blog and am really happy with the results. 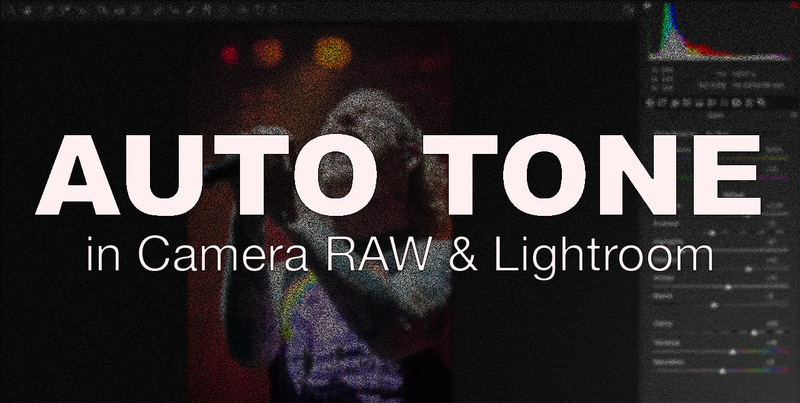 Adobe released an update to both Camera RAW and Lightroom Classic CC earlier this week which includes a completely reworked auto tone feature. 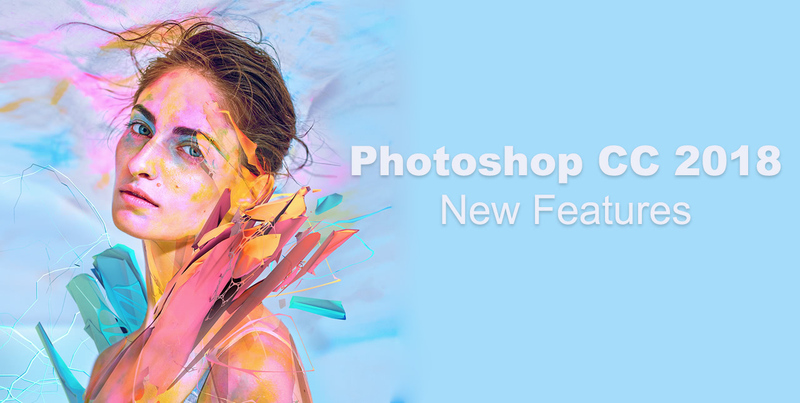 Adobe previews a new feature coming to Photoshop CC. 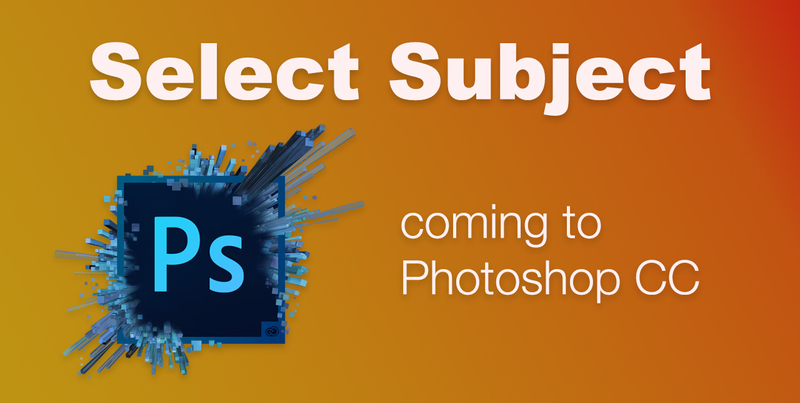 A machine learning based “select subject” feature could change the way we make selections in Photoshop. 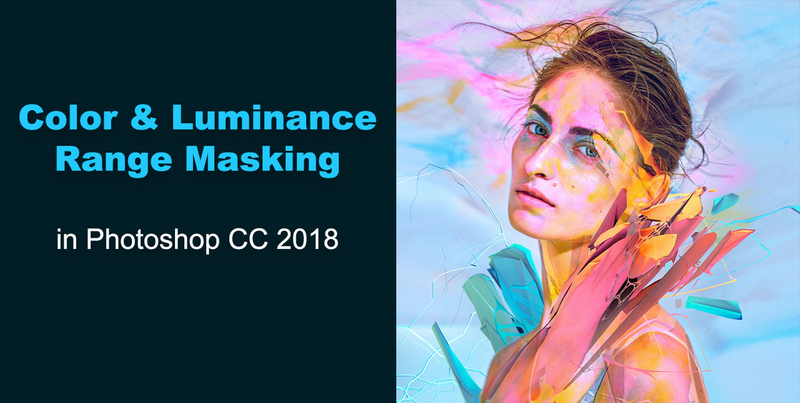 Another post about Photoshop CC 2018 features. The color & luminance masking features in Camera RAW really look to be the standouts and my personal favorites. MacOS still turns up some surprises. 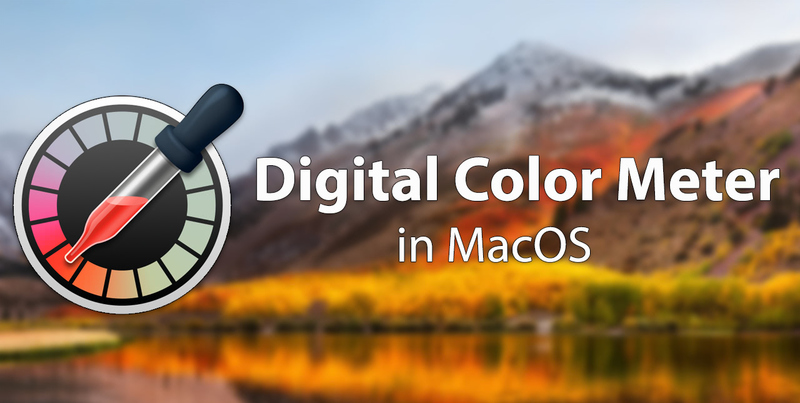 The Digital Color Meter app hidden in the Utilities folder is a great tool to select a color range. 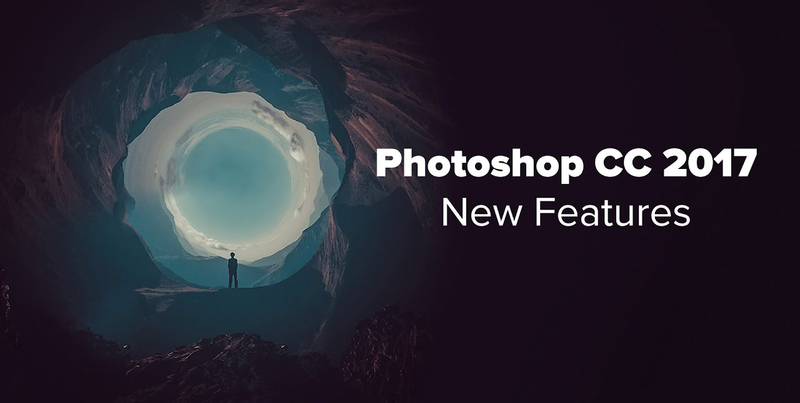 Adobe has released Photoshop CC 2018. What do I think about this year’s offering? Check out the post for some of the new features and some useful videos. 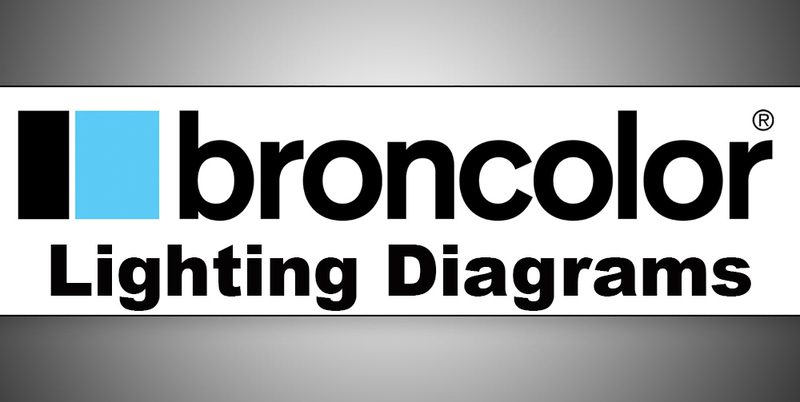 Broncolor has a great How To section with pictures & lighting diagrams showing how they were made. Great resource if you are looking for inspiration. Today I received my order of high quality vinyl stickers from Stickit.se that I am putting on all my photography gear and equipment. How to remove the annoying dynamiclinkmediaserver and Adobe folders that are automatically created inside of your Documents folder. 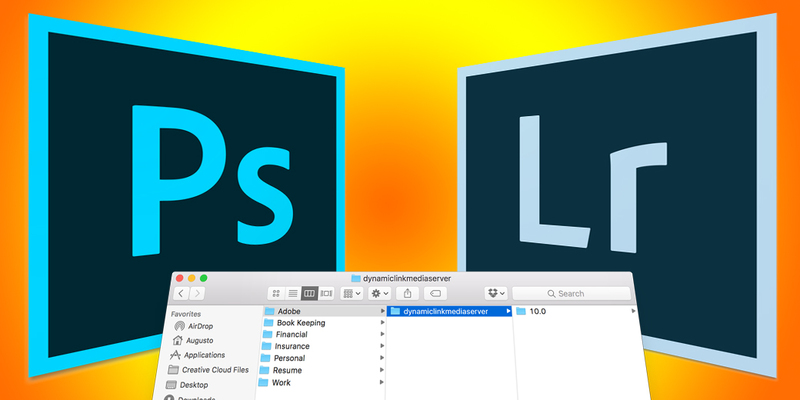 Photoshop Actions are a great way to speed up your workflow. 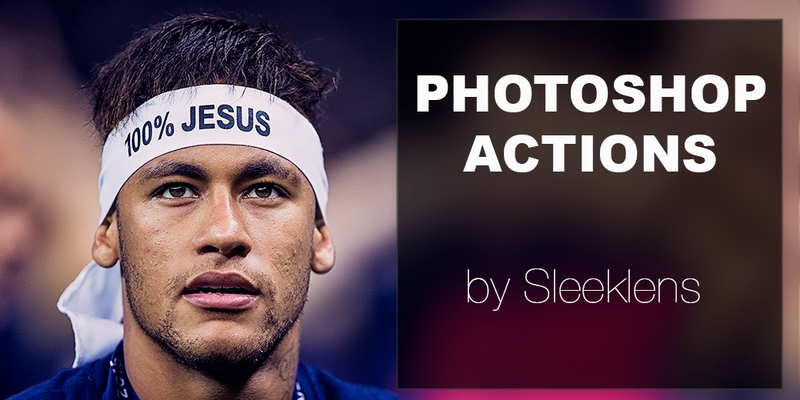 In this post I test Sleeklens “Portrait Perfection Collection” of actions for Photoshop CC. This morning I saw that the yearly updated to Photoshop CC 2017 is now available. Doesn’t look as impressive as last year’s offerings. 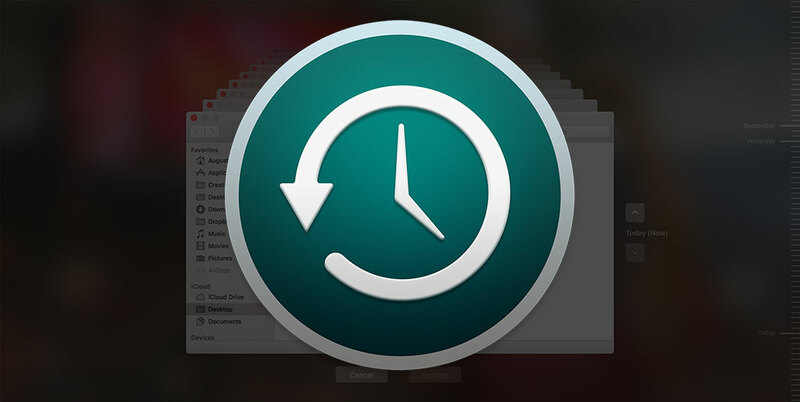 A quick MacOS tip that will allow you to speed Time Machine up and give it more resources to complete your backups faster.